RealTrafficSource.com is a source of web traffic, one way backlinks and social media buy. This company was established in 2004 and is based in New York, USA. They specialize in traffic generation from expired, redirected domains and from their own network of websites and blogs. Additionally they provide targeteted emails. RealTrafficSource’s offer starts at 10.000 target website visitors for $9.99 USD within one month. 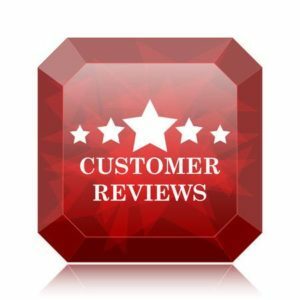 Interested what are the experience of other customers? 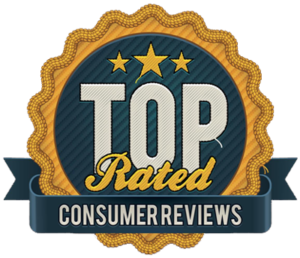 Check out our reviews about RealTrafficSource! by Elisha Behel on Website Traffic Review - Best Legit Traffic Sources you MUST Try! Guys careful!!! this is a bot traffic! this is not real 100% human traffic as they claim! also, their policy doesn’t have refunds, so I lost my money on that service! Don’t waste your money! by Liam B. on Website Traffic Review - Best Legit Traffic Sources you MUST Try! by Brandon C. on Website Traffic Review - Best Legit Traffic Sources you MUST Try! DON’T WASTE YOUR MONEY WITH THIS SERVICE. They send you junk traffic from bots. When they don’t have enough bots then your paid visitors become to visits from the same IPs. I got banned in Ad sense because the referrers are all from spam websites. DON’T WASTE YOUR MONEY WITH THIS SERVICE. by Steven B. on Website Traffic Review - Best Legit Traffic Sources you MUST Try! 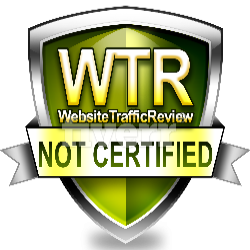 by Salvador C. on Website Traffic Review - Best Legit Traffic Sources you MUST Try! Just tried to go to the site and got a security warning from Adguard Adblocker stating that it was a phishing page. So will definitely not bother.